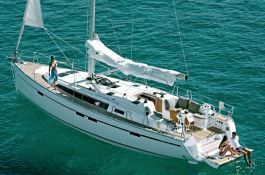 The location of this Bavaria 46 sailboat will allow you to discover the islands of the Dodecanese Greek as well as Turkish coast between Bodrum and Marmaris. 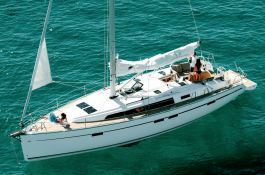 Located in Kos, Greece, this Bavaria 46 (4 double cabins), available for bareboat, built in 2014 by Bavaria Yachts, is capable of hosting up to 8 passengers. 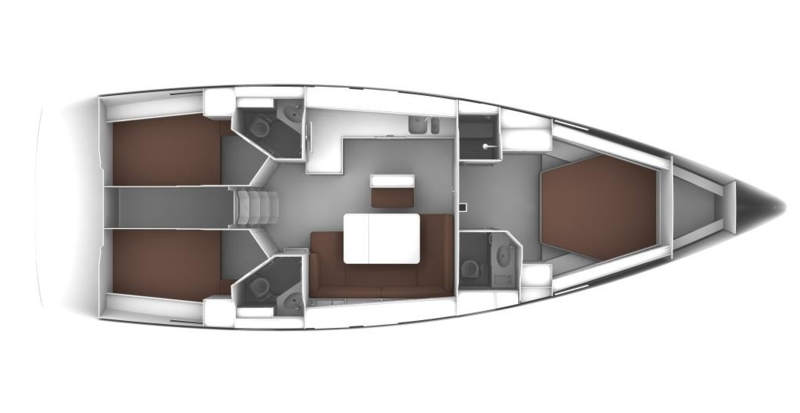 Further more, and for a complete bareboat charter journey, Bavaria 46 comes with electronic on board, equipped galley and also CD.